Over the years, the entity to slowly move on top of the business chains have been the customers. It is first the customer, the profits and then the individual functions and departments of the organization. We cannot under estimate the importance of customer analysis. Yet several organizations miss this important point. As mentioned in my previous posts on profitability analysis, each and every customer is responsible for some profit to the organization. The easiest way to increase profits and do better business is to do customer analysis. One of the reasons CRM systems have become advanced over time is by performing customer analysis. At the click of a button you can know what is the age of the customers, what is their location and what is their gender. Thus if you want to promote kitchen equipment’s, you will do a banner advertising or paper insert IN THE LOCATION which has the best buying record in your store. 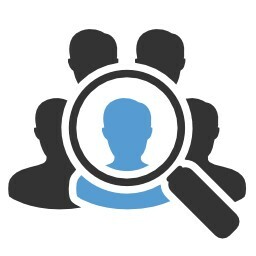 Thus analyzing customer demography is a priority of CRM programs. What do the customers buy from us? What factors are making them buy our products? What products do they buy from competition? Which competitor is on the top of their minds? How did that competitor bring about such a good brand recall? Which is the feature demanded most by your customers? 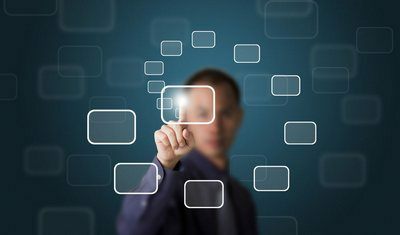 What are the needs wants and demands of the customer? Lots of questions which in the end explain to you how you should organize your business. Trust me, even if you hire the best marketing consultant, these will be the questions he will ask. These questions can be very important if you are from a small business environment. One of the most important analysis for your organization which depicts your quantitative success is the new vs returning customers matrix. If your customers don’t return to your business, you have got a problem in your hand my friend. Thus over here the above two points will be on to help you the most. 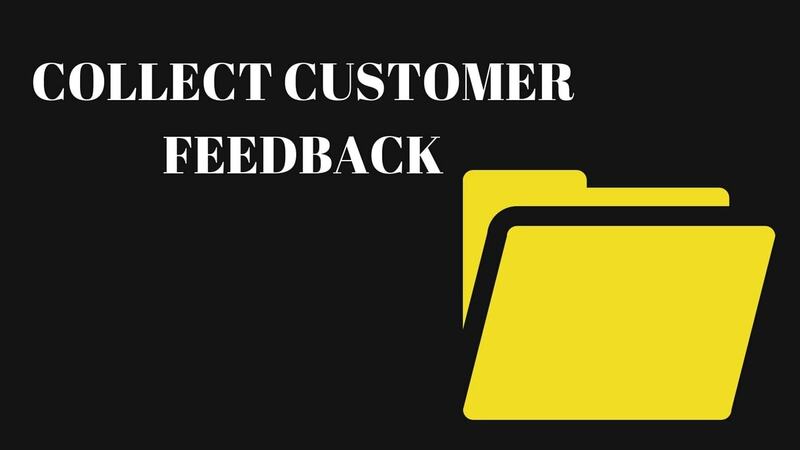 This is the final straw in the customer analysis profile as it helps you decide what is the affect of the above two points on your customer and whether or not they are inducing action. If they are, then which programs are to be followed and which are to be discarded. 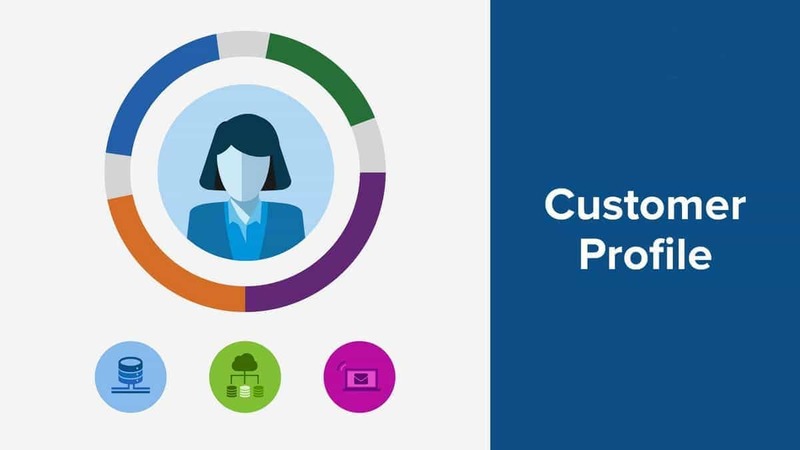 Identifying WHO your best customer is – Customer analysis can help you identify who your customer is and thereby improve the segmentation targeting and positioning process. Remember – 80% of your business will come from 20% of your customers. It is important you know who those customers can be. 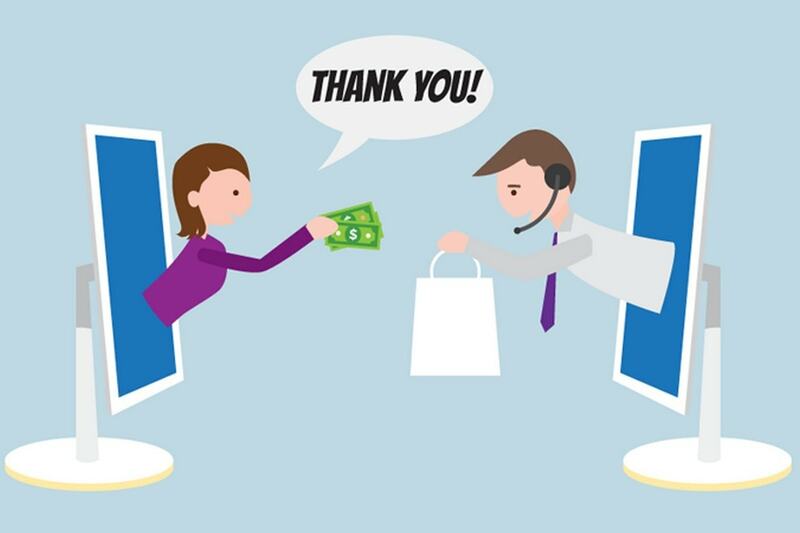 Inducing further buying from your existing customers – Cross selling, impulse purchases are some of the methods which increase purchasing by your existing customers. Example – if you know customers who have bought jogging equipment, you can cross promote other jogging related fashion to them. 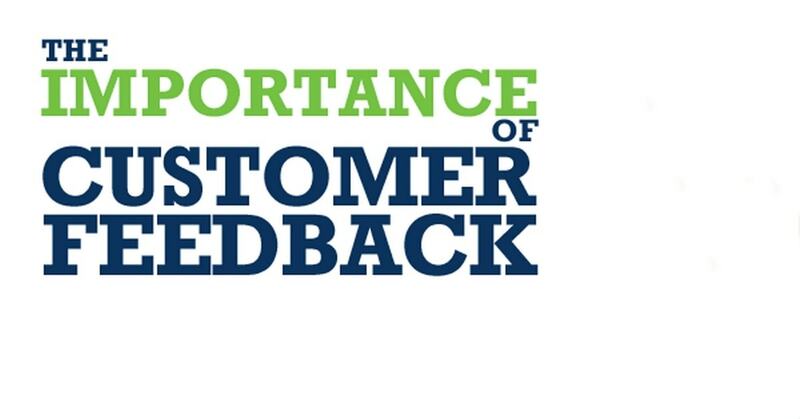 Improving customer service – Once you know who your customer is, you can know what kind of services will they demand. Thus customer analysis will also help in service deliverability. Effective campaign planning – The demography and purchasing habits of your customers will help you with planning a highly effective campaign thereby improving your target. 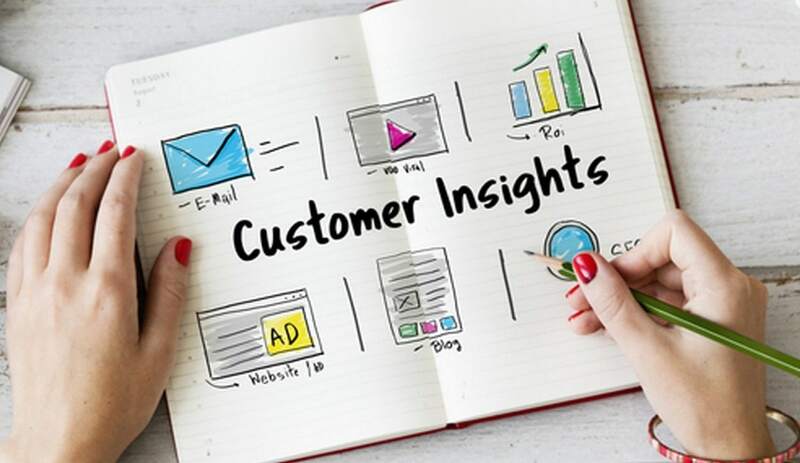 Increasing market share – What if while doing customer analysis you recognize a set of customers that haven’t been targeted by you? At the same time, you also establish procedures better then the competitors. The effect – Increase in market share. Increasing overall profitability – Businesses are established for profits. And overall profitability as well as well being of the organization increases once its customers are satisfied. And customer satisfaction will happen only through customer analysis. Thus customer analysis is a process to be carried out by small, medium as well as large businesses from time to time. The better customer analysis you do, the more you are in touch with your customers. What is Customer Experience? 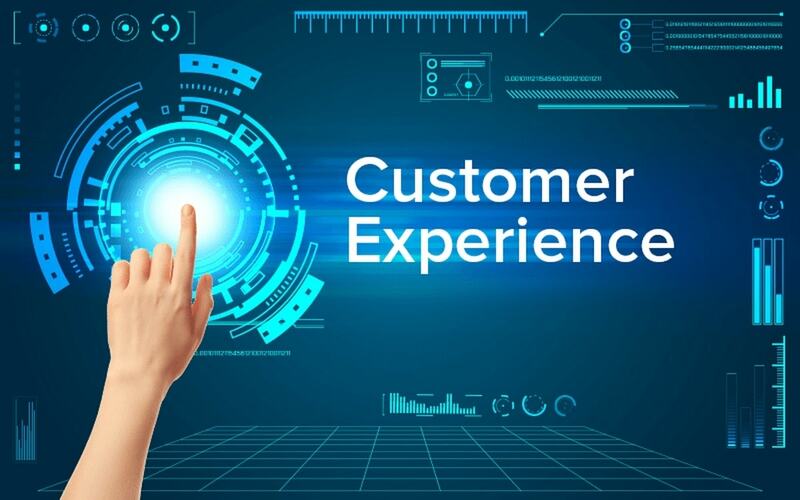 How to Manage Customer Experience?